There are all kinds of reasons to send flowers to Canada. Holidays including Canada Day, Grandparent's Day, Valentine's Day and Christmas Day are all perfect times to send a sincere reminder that you are thinking of them. 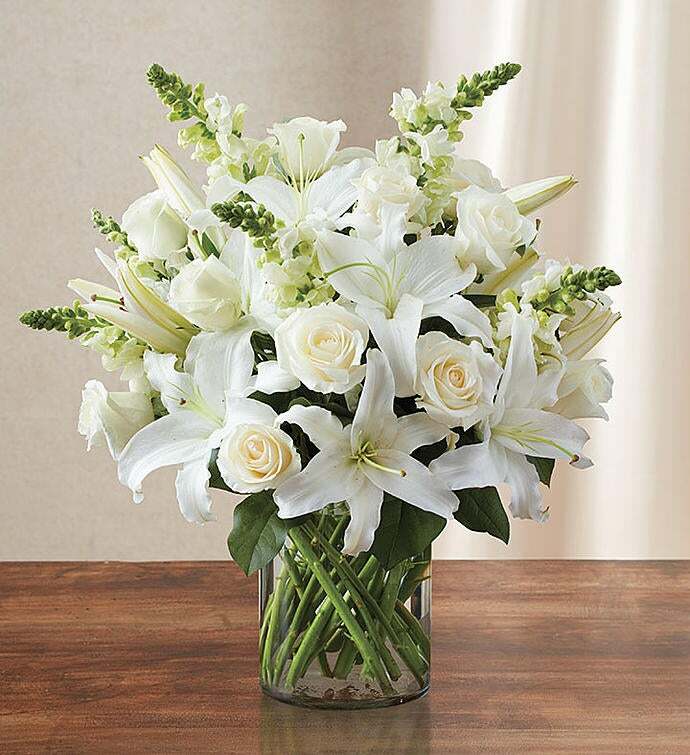 Floral arrangements, such as white lilies, are also a thoughtful way to express sympathy. 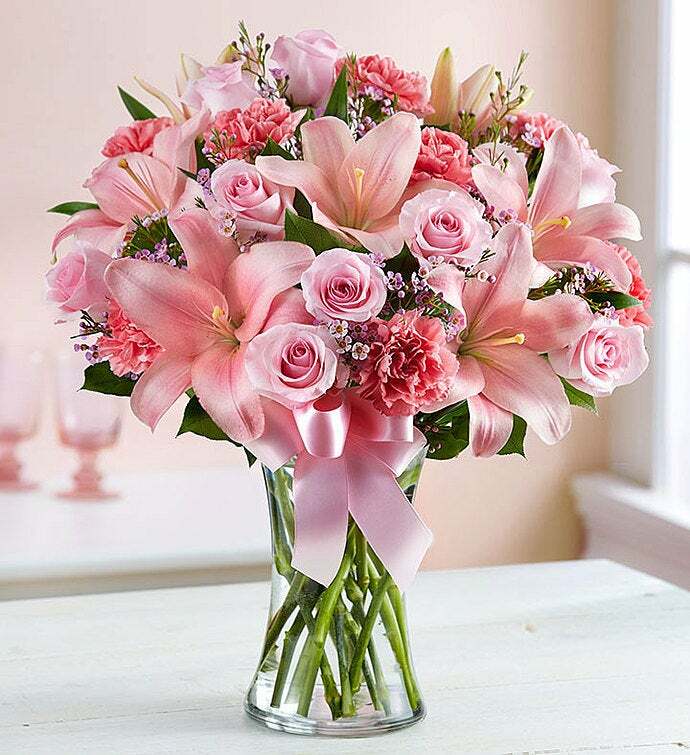 In Canada, it is traditional to send a floral arrangement or gift to your hostess' or host's house several days before you arrive for a visit. 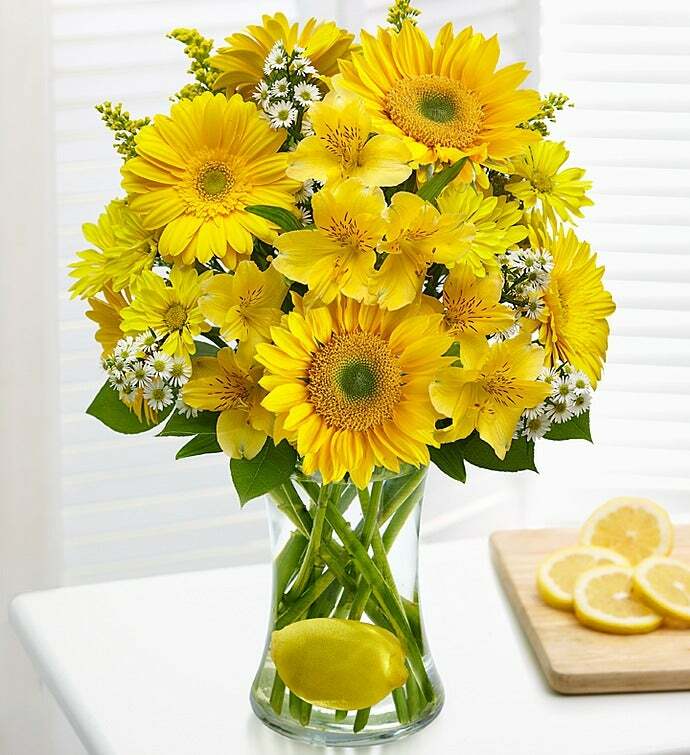 Consider selecting a joyful floral arrangement, delicious treat to satisfy their sweet tooth, or a beautiful plant that can become a cherished centerpiece. 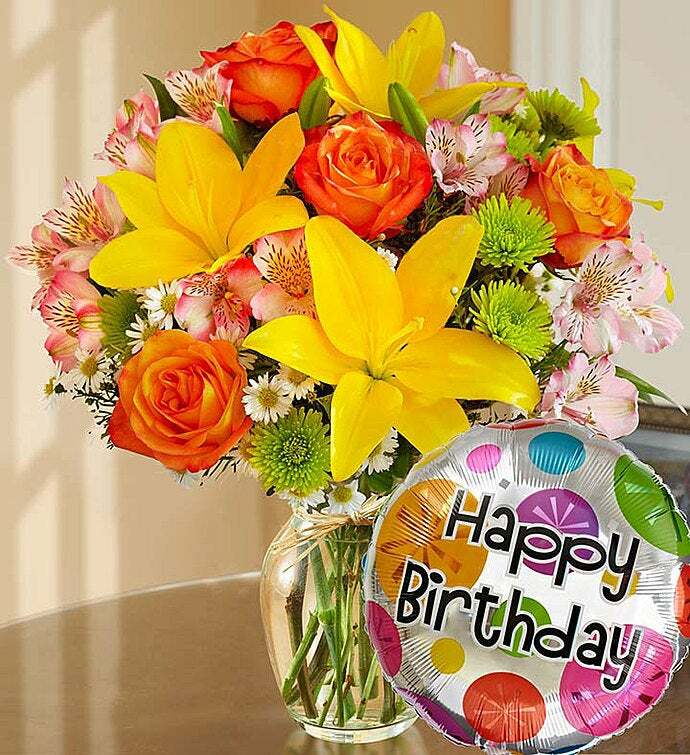 When you're looking to send flowers to Canada, fresh, vibrant bouquets can say everything from 'Happy Birthday' to 'I Miss You'. 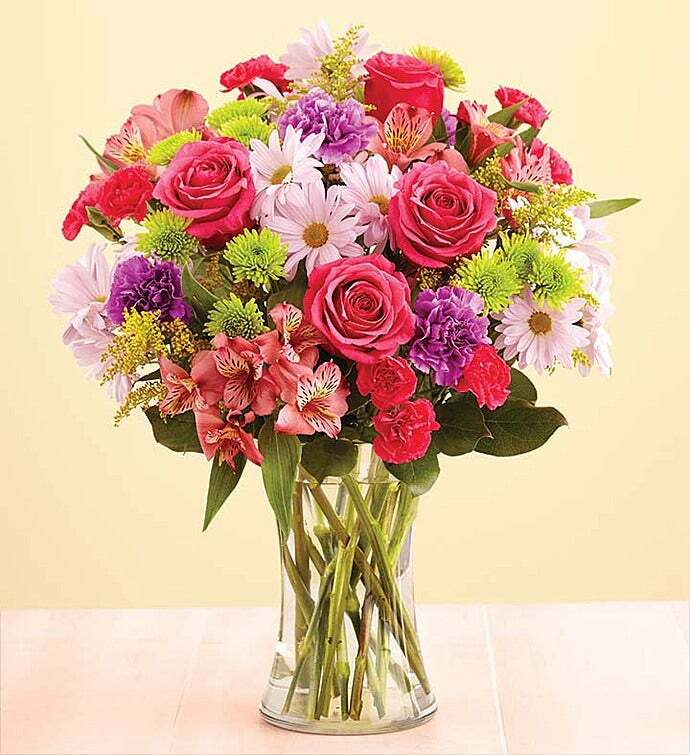 Beautiful flowers grown in Canada such as multicolored roses, lilies, cyclamen, mums, and poms can all be arranged into the perfect bouquet for any occasion. Gourmet gift baskets containing fresh fruit or meats and cheeses are also a great way to show someone that you're thinking about them. Tasty treats ranging from delectable chocolate to fun flavored candy is also a gift that will not be forgotten. In Canada, the locals enjoy potted roses, chrysanthemums, azaleas, garden baskets, or mums as thoughtful gifts. 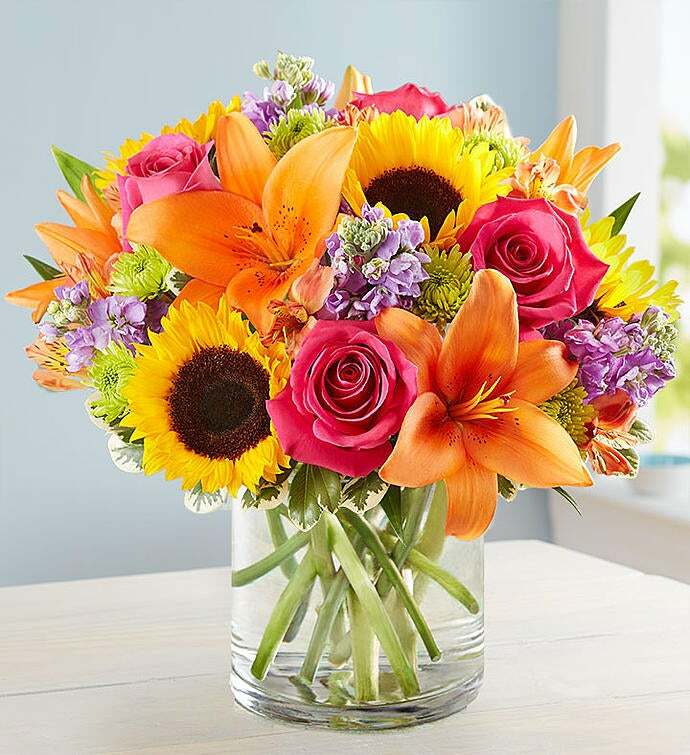 At 1-800-FLOWERS.COM you can choose from a variety of potted plants that will look beautiful all year long.